Tickets can be purchased in person from The Ropewalk, Maltkiln Road or online by just following the link on your chosen event below. 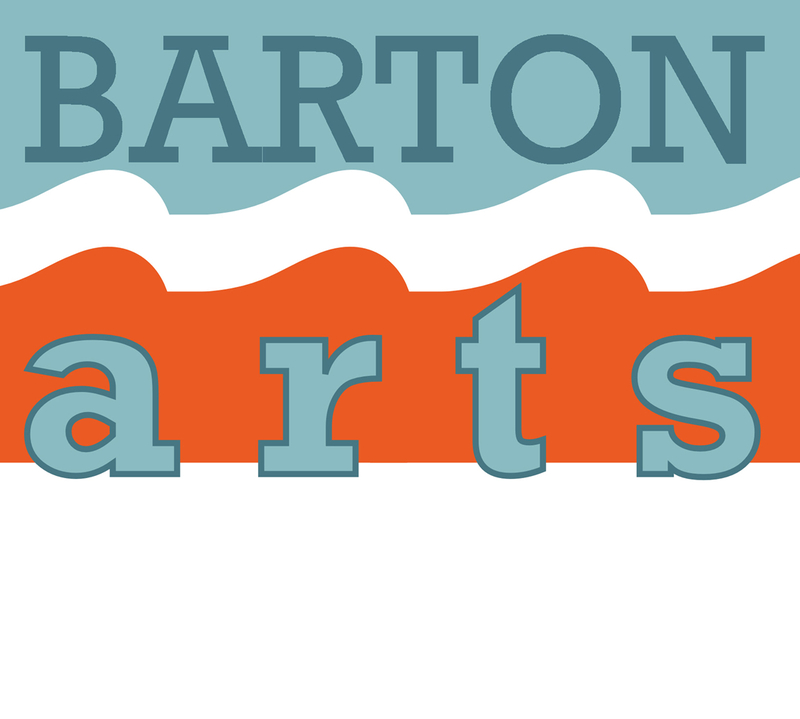 Ropery Hall provide our ticketing service but Barton Arts festival is held at many venues around the town. Please check the venue details carefully for all shows. Top Room at the Old Mill, Market Lane, Barton.